I was excited when Sandor Katz’s latest oeuvre hit the bookshelf, and not the least because he let me read an early manuscript months before it was published! 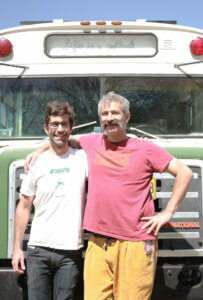 The James Beard award winning book The Art of Fermentation takes a deeper dive into the wide world of fermented foods. Reading it feels like you’re sitting on a couch chatting with Katz. His writing style is conversational and accessible. He makes scientific references where appropriate, but not to the point where I felt like I was reading a PHD dissertation. His humility comes across beautifully in how he writes, avoiding making dogmatic declarations of “always” or “never”. 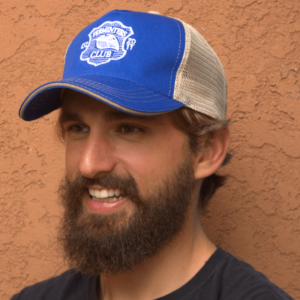 There are also thorough troubleshooting sections for various ferments such as kombucha and tempeh. The design and layout are gorgeous, featuring watercolor illustrations, as well as a section with color photographs of the more interesting and exotic ferments from around the world. 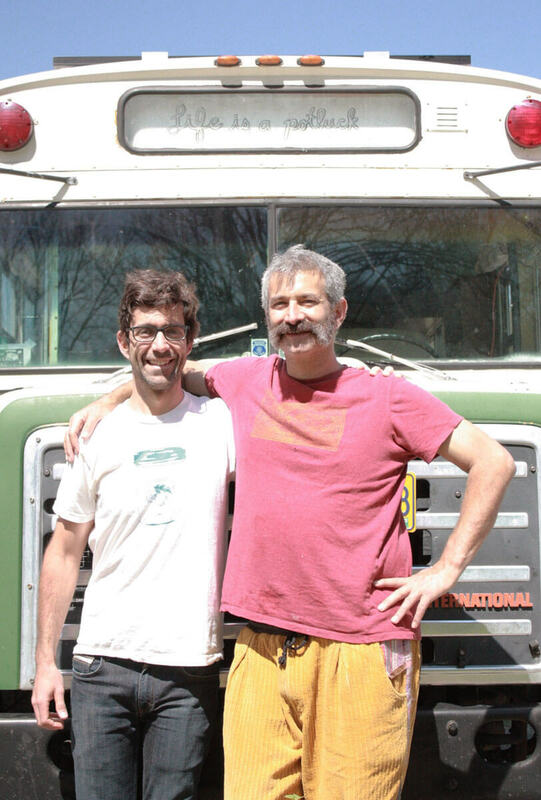 The chapter on starting your own fermented food company is especially enlightening. 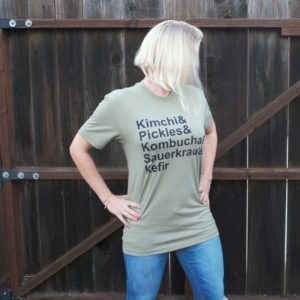 It provides a sobering reality check for those who want to scale up from the home environment to a commercial-level company making and selling fermented foods and beverages. 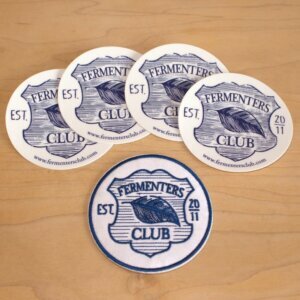 This should be part of every fermenter’s collection! 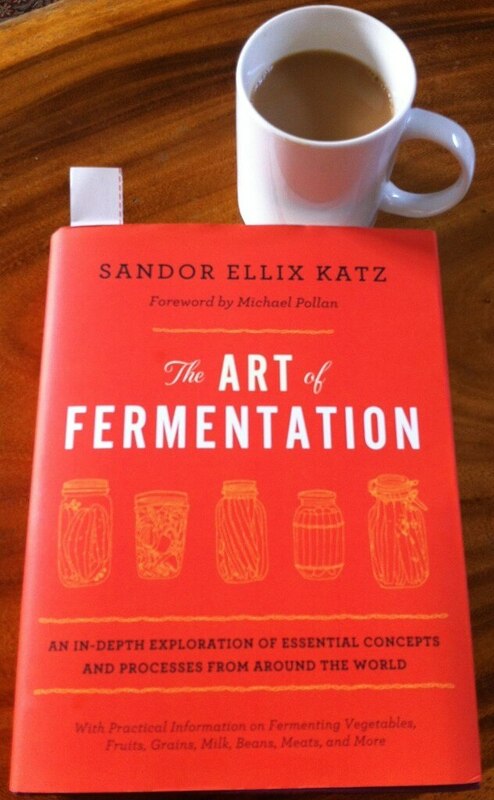 Have you read The Art of Fermentation? Leave us a comment about your favorite part!